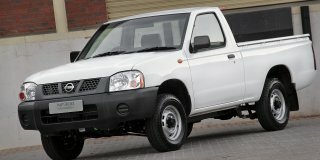 We have a wide range bakkies. The engine size varies from two to three liters. 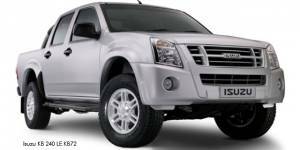 We have petrol and diesel, automatic and manual bakkies to hire.